Falsification with emissions in Volkswagen engines has not abated yet, as a new scandal has reappeared. Now the situation has affected electric cars. Chargers 124 000 electric and hybrid cars of the company have cadmium. Cadmium acts like mercury and zinc, but the toxicity of the element is three times stronger than the last two. 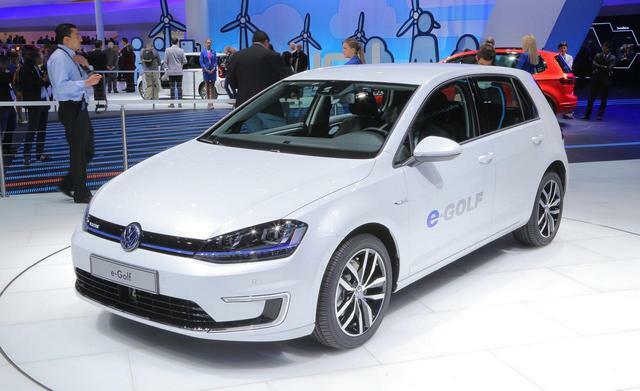 Volkswagen claims that cadmium has got into the charging batteries because of the deception of an unnamed supplier. As a result, from 2013 to June 2018, such charging came in thousands of models of Volkswagen, Audi, and also Porsche. The company notified the regulatory authorities about this situation, refusing faulty devices. At the same time, Volkswagen assured its customers that the owners of electric cars and hybrids can not worry about their health, because heavy metals in vehicles are at a minimum, but inside everything is isolated from any possible contacts with the atmosphere.